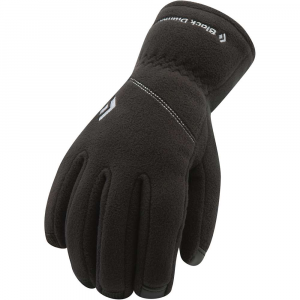 Visit Black Diamond's WindWeight Mitts page. 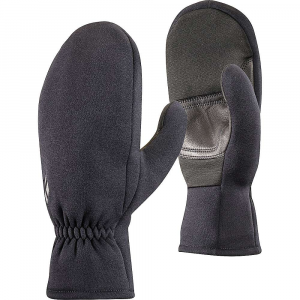 Black Diamond Men's Accessories Windweight Mitt - Men's-Black-X-Small BD801072BLAKXS_1. Need some extra dexterity when you're fumbling through your pack trying to find your snow safety supplies? 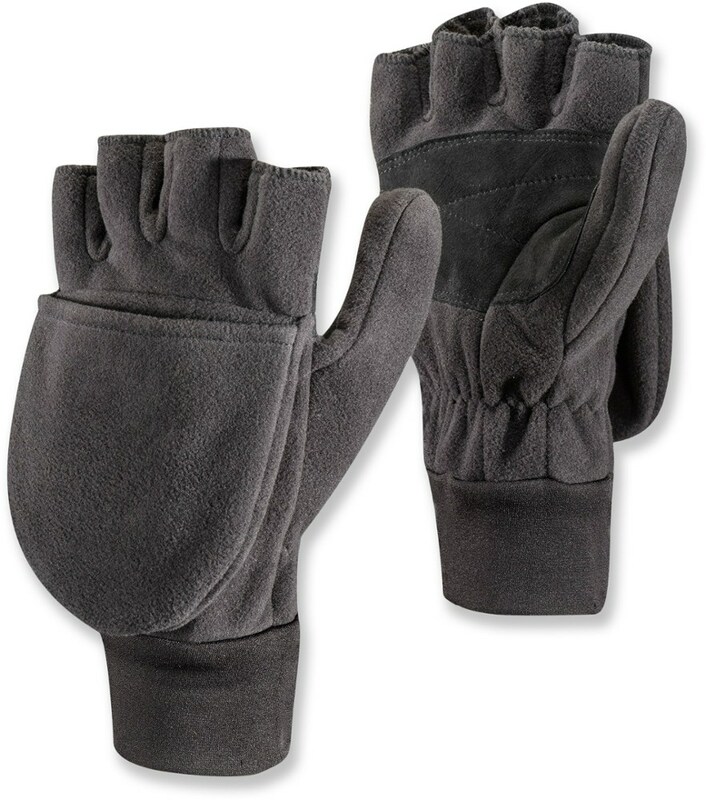 The mitt flips back and clips with a magnetic closure to give you an instant-length fingerless glove. 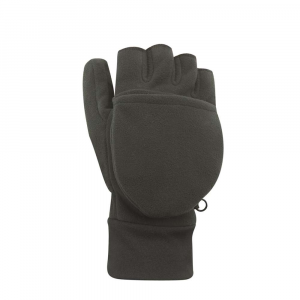 The Black Diamond WindWeight Mitten brings warmth and wind resistance to your winter wardrobe whether you're on a snowshoe trail or the bottom of an alpine ascent. 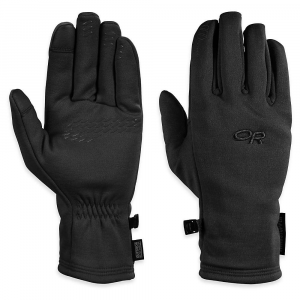 Polartec Windbloc-ACT fabric is highly wind resistant so your digits stay toasty in blustery weather. 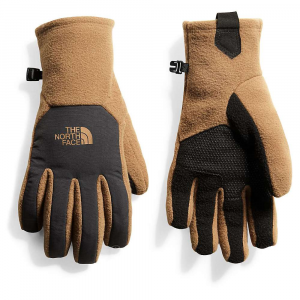 Pittards sticky suede helps you hold on to your poles, and a fold-back flap lets you access gear out of your pack with your digits instead of fumbling around with a pair of gloves on. 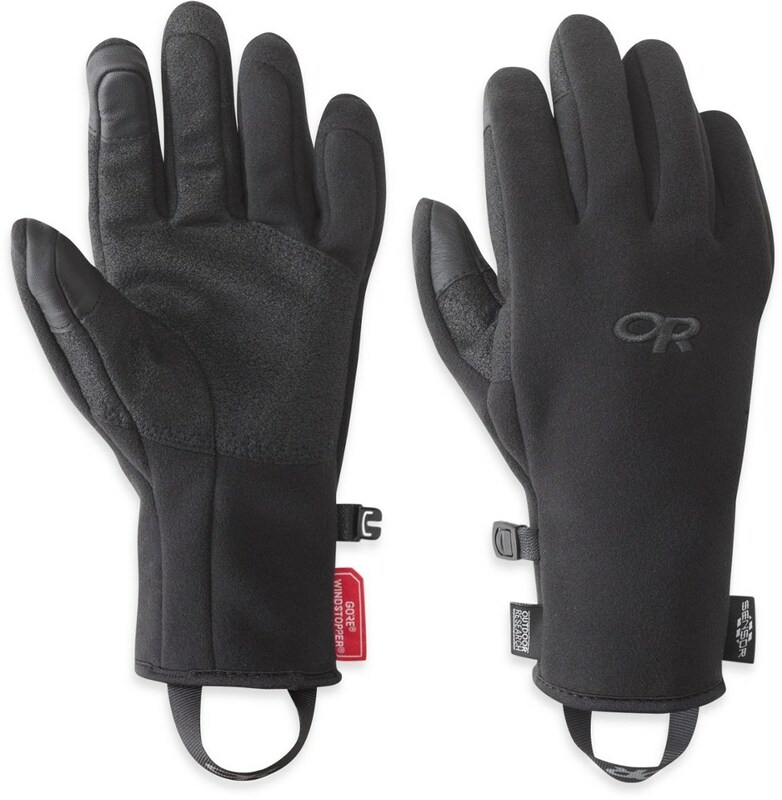 And Black Diamond added a magnetic closure so the flap stays in place while you fix up for the fun times on a mountain.